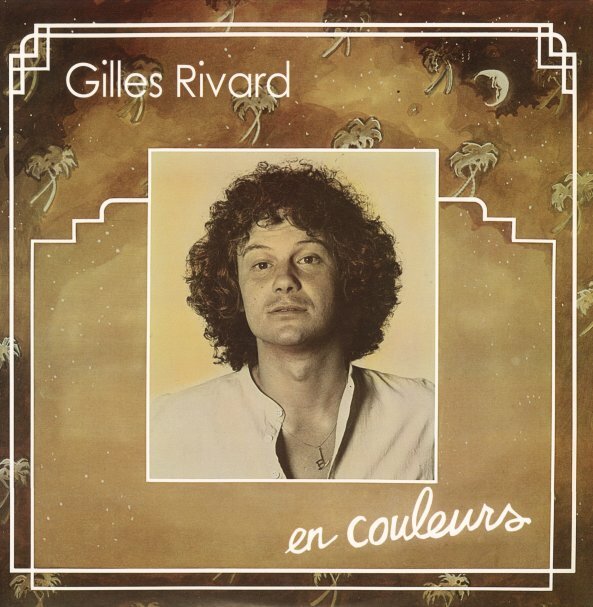 Sweet AOR grooves from Gilles Rivard – a Canadian singer from the start of the 80s, and one who works here with a very jazzy vibe! The lyrics are all in French, but it's clear that Gilles is a hell of a songwriter – able to come up with songs that are smartly structured, as well as catchy – and delivered with fantastic electric piano throughout – captured in a production style that's totally tight, but wonderfully understated too – like some of the true lost AOR treasures from the time! The change in language keeps this one from ever sounding too commercial – and in fact, there's moments here that remind us of some of Ed Motta's best revival work of the style in more recent years. Arrangements and production are by Jean-Marie Benoit – who certainly deserves some good credit for the album's strength – and titles include "Partir", "Vivre Seul", "Entre Parentheses", "Je Reviens", "Etoile De Mer", "Dimanche De Mai", and "Ca Va Ca Va Brazilia". © 1996-2019, Dusty Groove, Inc.